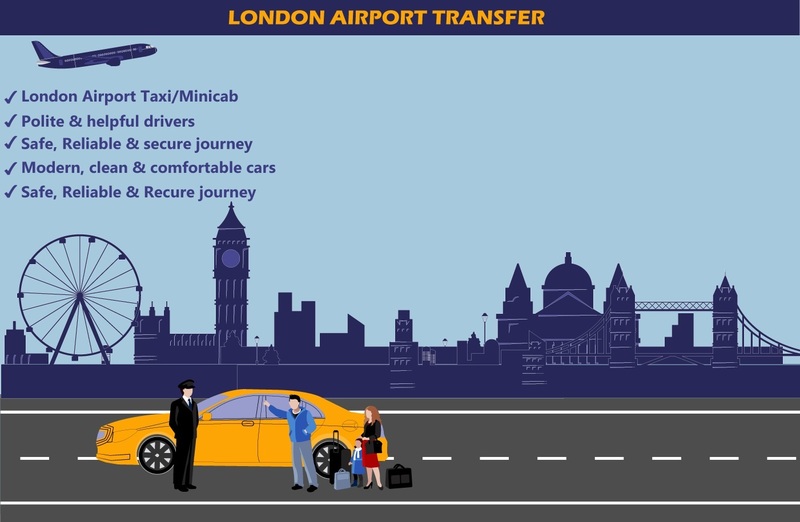 What if you can avail the fastest way to or from the airport by dodging traffic? Yes! It is not a myth anymore. 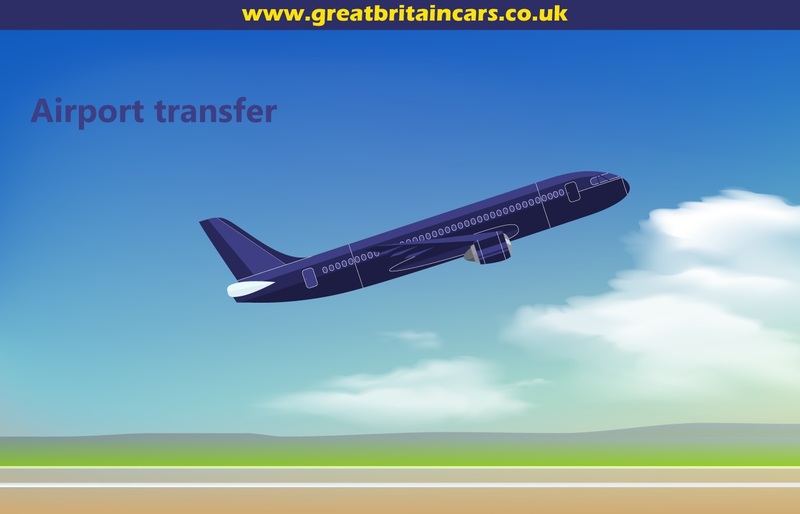 Great Britain Cars is here to provide you with the most sought London to Luton airport transfer in the country. 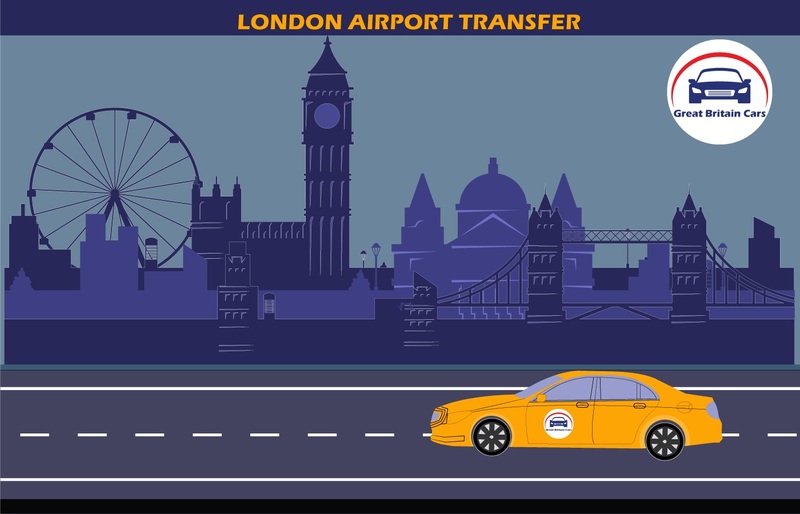 we are 60% cheaper than london black cabs with price starting from ₤39.00 Whether you are going to board a flight or tired of a long one, you can hire our service to make ensure a hassle-free transition. 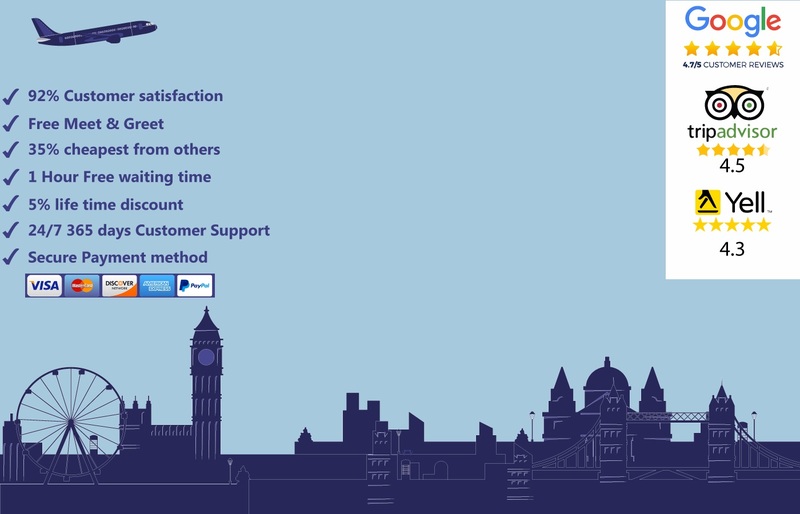 Who likes to wait in a long queue after or before a hectic flight? It is even more painful when the airports and seaports are flocked during the peak hours. This is where you need a professional transition service to or from a significant destination. All you need to do is to contact us and specify the pickup location. Our professional driver will be there on time to meet and greet you. We also provide day trips and corporate services. 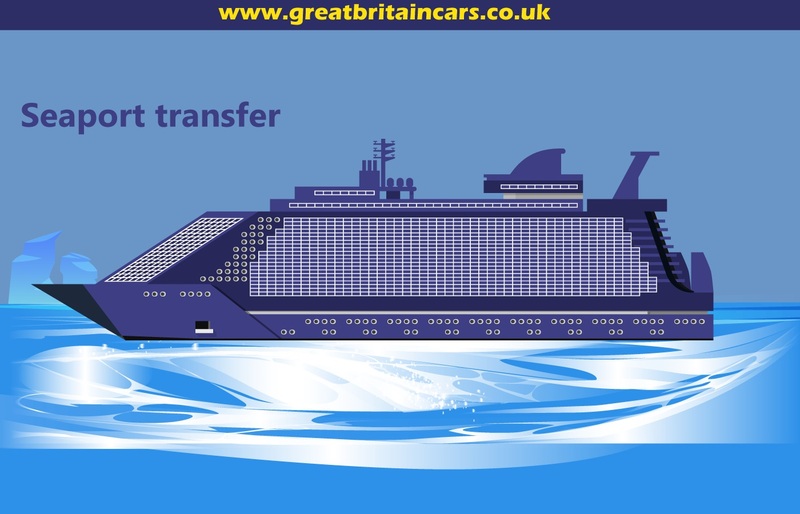 Hire us for an excellent London to Luton airport transfer today.